New insights from the science of science Facts change all the time. Smoking has gone from doctor recommended to deadly. We used to think the Earth was the center of the universe and that Pluto was a planet. For decades, we were convinced that the brontosaurus was a real dinosaur. In short, what we know about the world is constantly changing. But it turns out there’s an order to the state of knowledge, an explanation for how we know what we know. Why do three out of four professional football players go bankrupt? How can illiterate jungle dwellers pass a test that tricks Harvard philosophers? And why do billionaires work so hard - only to give their hard-earned money away? When it comes to making decisions, the classic view is that humans are eminently rational. But growing evidence suggests instead that our choices are often irrational, biased, and occasionally even moronic. Which view is right - or is there another possibility? Taking us on a tour of the fundamental areas of human experience - memory, belief, decision making, language, and happiness - Marcus reveals the myriad ways our minds fall short. He examines why people often vote against their own interests, why money can't buy happiness, why leaders often stick to bad decisions, and why a sentence like "people people left left" ties us into knots even though it's only four words long. He also offers surprisingly effective ways to outwit our inner kluge - for example, always consider alternative explanations, make contingency plans, and beware the vivid, personal anecdote. 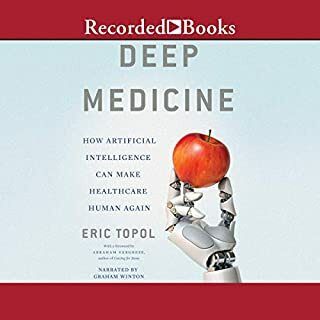 Throughout, he shows how only evolution - haphazard and undirected - could have produced the minds we humans have, while making a brilliant case for the power and usefulness of imperfection. Fascinating extension of the evolutionary psychology framework. Argues that our brains have evolved in often "klugy" ways, meaning that evolution favors what works (and what comes first) and not what is optimal. I learned a good deal about things like memory, emotions, and perception...and now I know why I can be so dumb sometimes. Well written....a fun read. Kluge is an interesting overview of the makeup of the human mind and how it may not always operate as we would hope. I listened to Kluge shortly after also listening to Gut Feelings by Gerd Gigerenzer of the Max Planck institute. I highly recommend reading them both in quick succession because they each advance arguments that conflict with the other and help put some perspective on both of them. 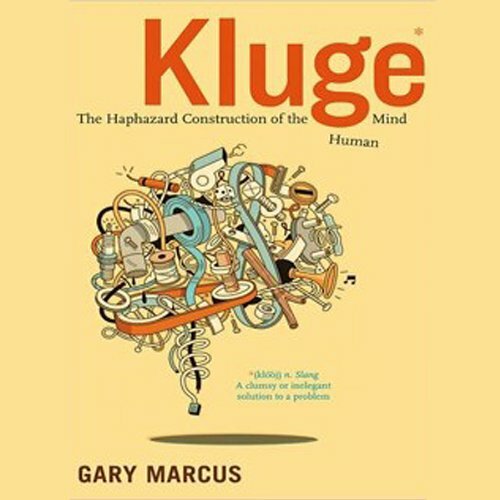 In Kluge, Marcus does a good job of illustrating many of the ways that our human brain, as well as the way we think falls short of perfection. Understanding our shortcomings is important, not to mention highly interesting. But I can't help feeling that he's showing some of his own mental shortcomings in his arguments. He laments, for example, that we have an inefficient memory system, and argues that we would be better off with a "postal code" type system that would enable total recall. However, he fails to consider the cases of people with exceptional memory and how they fit into the equation. The oversight seems to be his own case of confirmation bias, one of the examples of "kluginess" he details. Gigerenzer's book does examine cases of such exceptional memory and illustrates that there appear to be some significant downsides - a fact that deserves to be explored in greater detail. Kluge also lists some arguments counter to his, which are summarily dismissed. 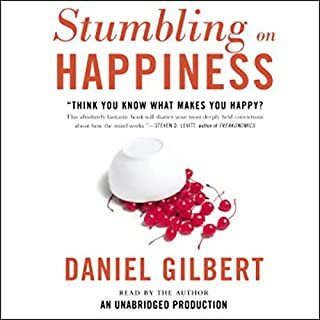 But the book doesn't address any of Gigerenzer's studies that show significant benefits to mental heuristics that rely on ignorance rather than solid data. At times Kluge also seems a little overly critical, such as when it puts forth the notion that the species could benefit from a pill to cure procrastination. But in general, Kluge outlines many interesting flaws in general human reasoning. 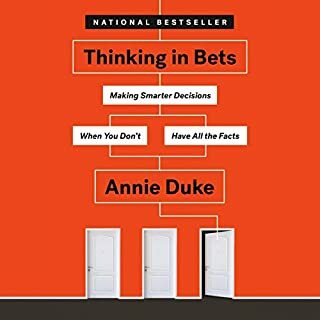 I particularly enjoyed many of the tips for better decision making in the final chapter. Overall, Kluge is a good read. I recommend it to anyone interested in human thought. This is a wonderful book by an esteemed NYU psychology professor which discusses how our brains are constructed. His basic premise is that our brains evolved to be "just good enough" to accomplish a particular task. Kluge refers to an inelegant solution to a problem. Because of this we humans make many mistakes, etc. 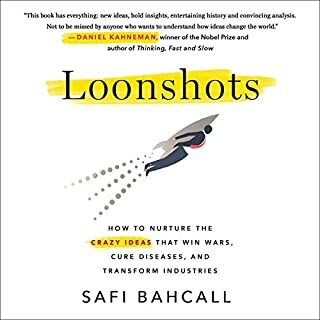 One of the most interesting books I have listened to in many years. I hope the author updates the book periodically as this book was published in 2008 or 11 years ago. Even so, the book's fundamental premise is true. 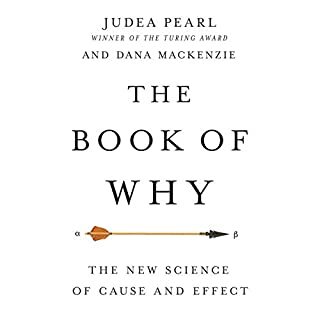 The book and the author's expertise on the brain could have been so much more and compares poorly to others of the same subgenre (e.g., The Paradox of Choice). 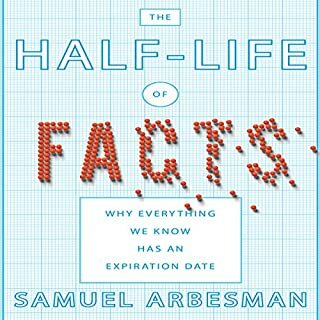 Unfortunately, this author decided to use his book on the brain as a bully pulpit for pontificating about how he would have done so much better designing the human mind "if it were up to him". He also erroneously argues that the information he presents is new and proves evolution. His argument, boiled down, is: the human mind is imperfect, therefore it must be the product of chance, not design. This is where I as a reader start to yawn and think "why am I spending my time listening to someone try to argue such a position?" He seems to think that we as the human race haven't known for millenia that human memory is weak and often our perceptions are mistaken and that somehow he's bringing these things to everyone's attention as something new. Bottom line: marginally worth the time to listen to, if you can endure the author's faulty logic; author is a bit filled with himself and "how he would do it" if he were god; much better books in this subgenre. A little boring and far fetching... trying to relate everything to being a Kluge - and seems to over think and complicate simple items. It was okay, but not sure if I would repurchase. The ideas this book was advertised to address sounded interesting, fascinating even, but in reality there is nothing new or noteworthy here. All of the "insights" you have long ago figured out for yourself (unless you are still 15 yrs old) and none of the "solutions" are inspired or helpful. This is all old hat. Disappointing. But read very well!